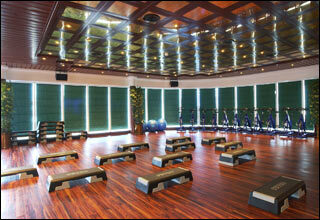 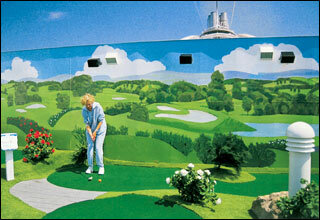 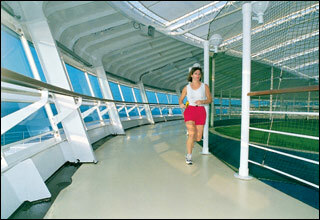 The Star Deck features the center court, cyber golf, jogging track and Princess Links. 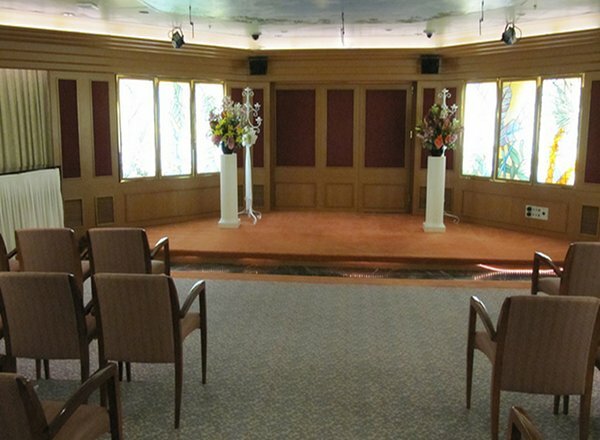 The Sports Deck features The Sanctuary, Teen Center, Youth Center, and Wedding Chapel. 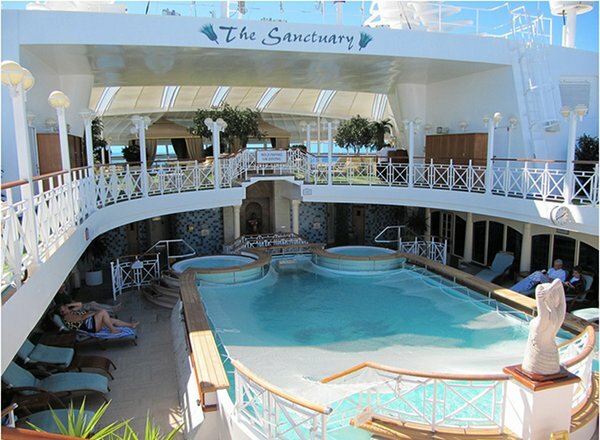 The Sun Deck features the Lotus Spa, Tradewinds, Movies Under the Stars, fitness center, Sabatini's, and the Hearts and Minds Wedding Chapel. 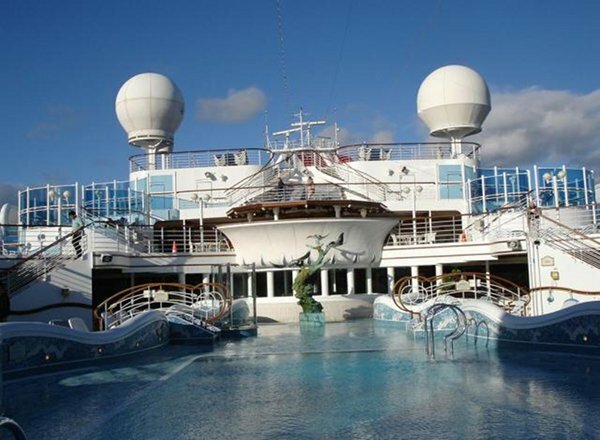 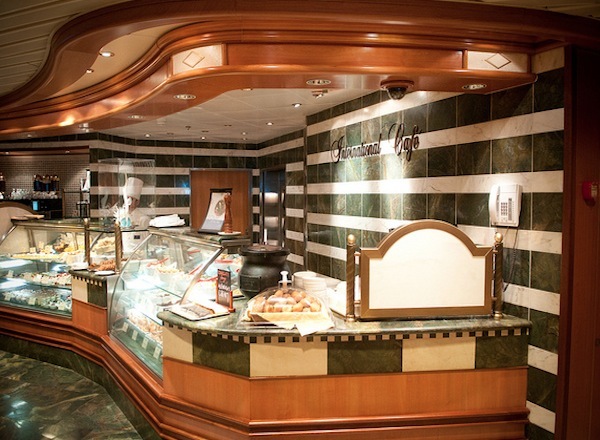 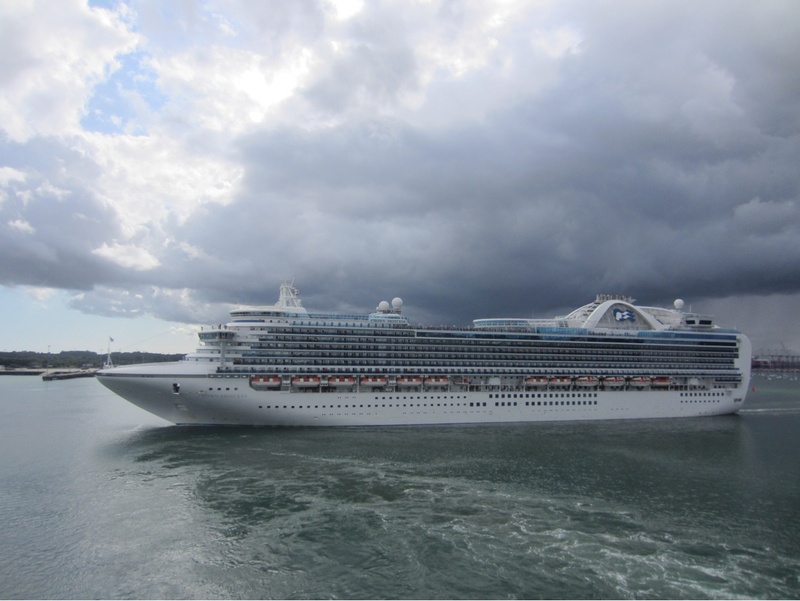 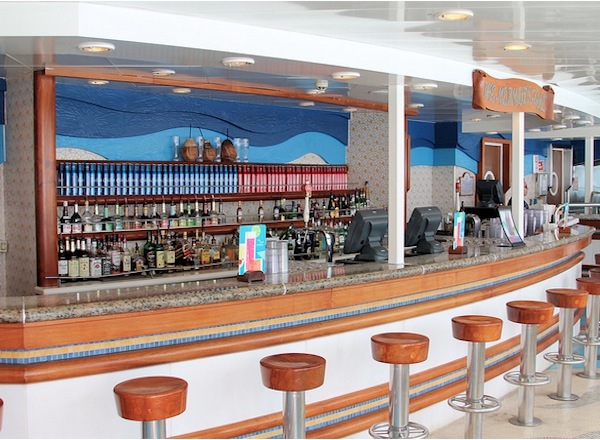 The Lido Deck features staterooms in categories PS, BA, E, and II, as well as the Trident Grill, Mermaid's Tail, Neptune's Reef and Pool, Calypso Reef and Pool, Horizon Court, Cafe Caribe, Outrigger, Pizza and Ice Cream Bar. 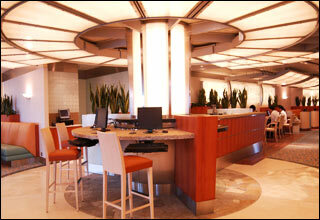 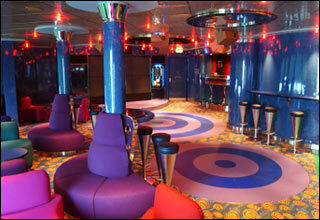 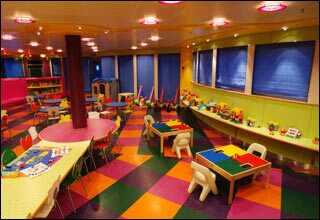 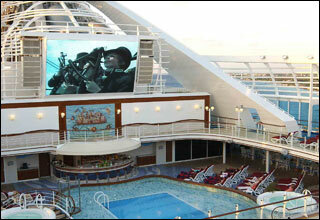 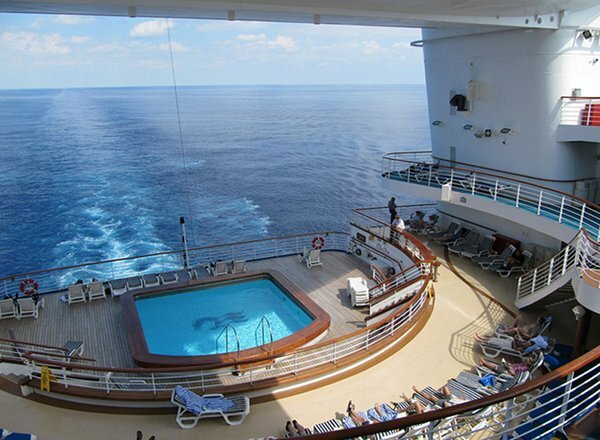 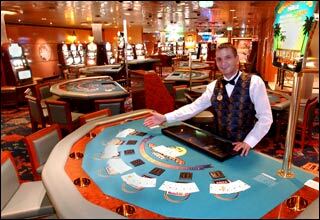 The Baja Deck features staterooms in categories BB, BD, BE, BF, BG, JJ, and J. 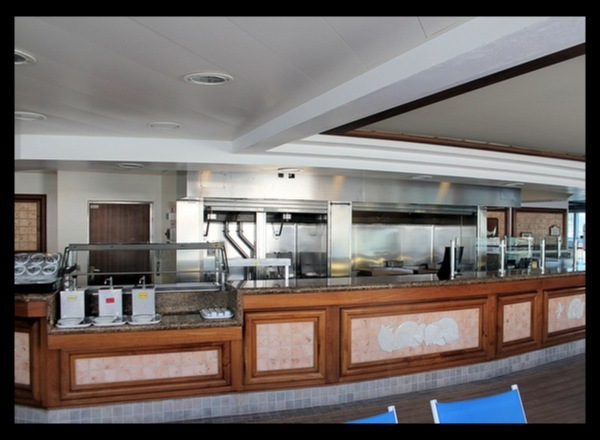 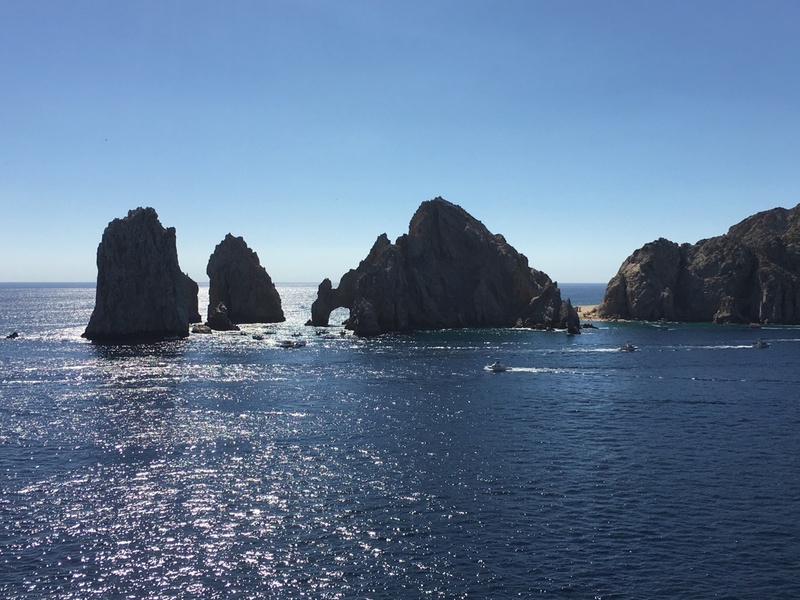 Please Note: staterooms and suites on the Baja Deck have balconies that are covered except for the very edge over the railing. 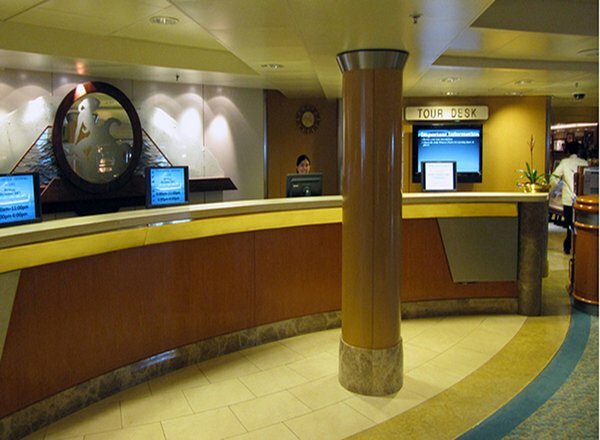 The Dolphin Deck features staterooms in categories VS, XS, AA, AB, AC, AE, BB, KK, and K. Please Note: staterooms and suites on the Dolphin Deck have balconies that are completely exposed to the decks above. 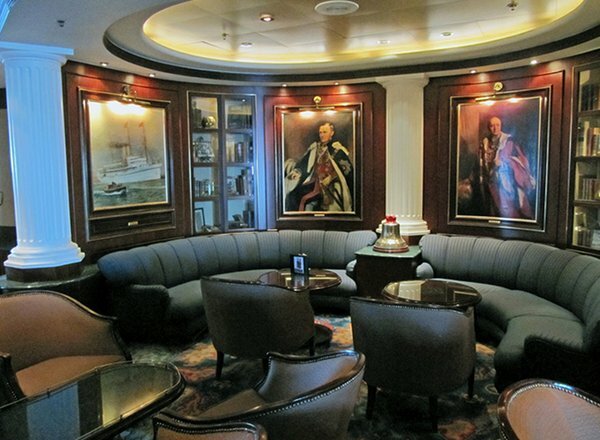 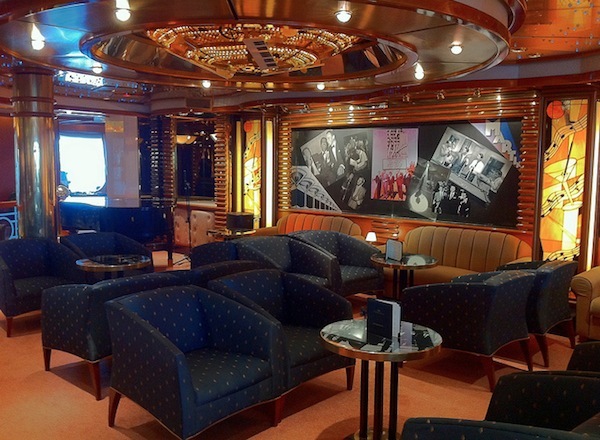 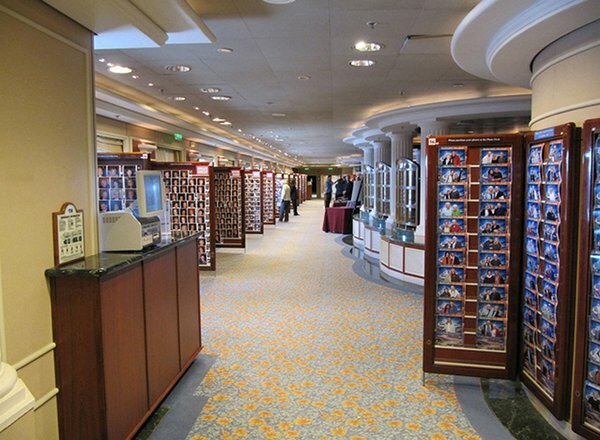 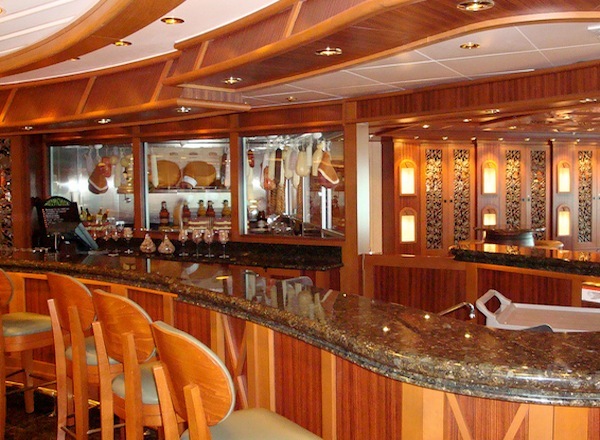 The Promenade Deck features the upper level of the Princess Theater, Explorers Lounge, boutiques, Crooners Lounge & Bar, Library & Writing Room, Princess Theatre, Wheelhouse Bar, Photo-Video Gallery, Crown Grill, Club Fusion, and Captain's Circle Loyalty Desk. 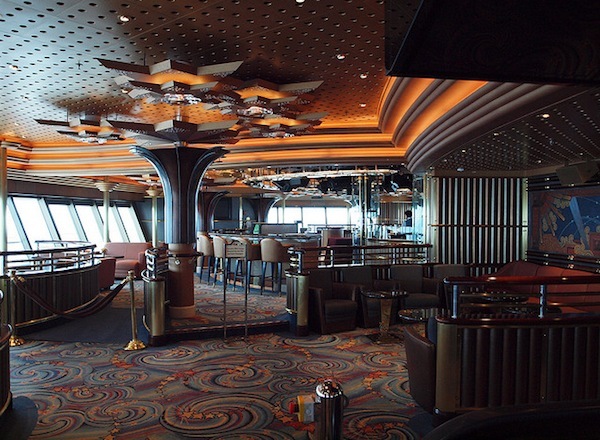 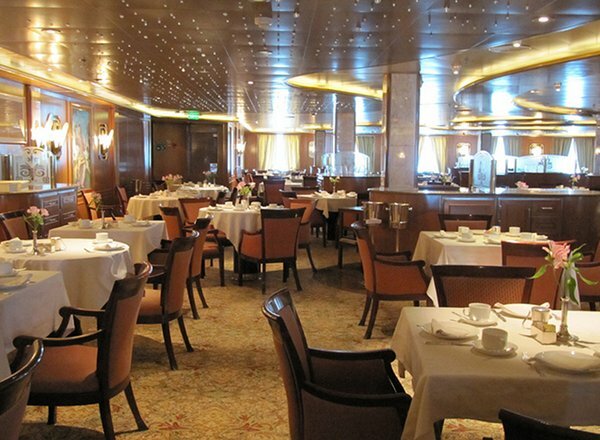 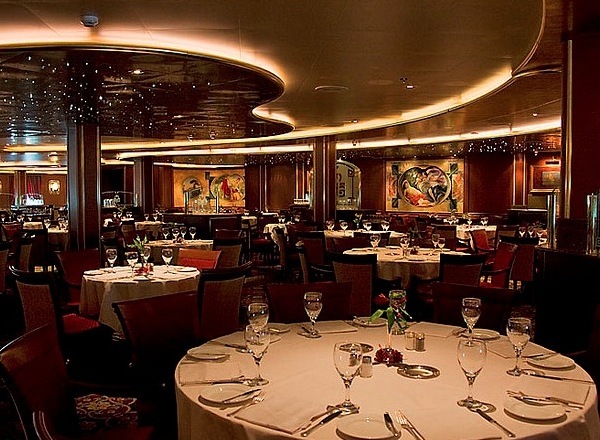 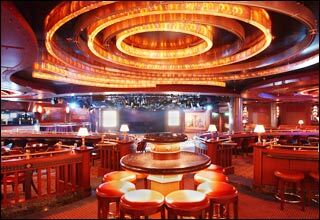 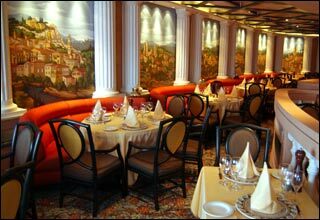 The Fiesta Deck features the Botticelli Dining Room, Da Vinci Dining Room, Calypso Cove, Meridian Bay, Gatsby's Casino, Speakeasy Cigar Lounge, Conference Center, and the Lower Level of the Princess Theater, Passenger Services, and Shore Excursion Desk. 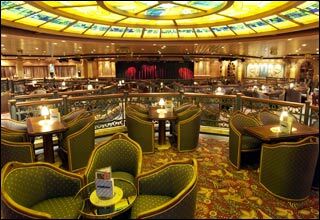 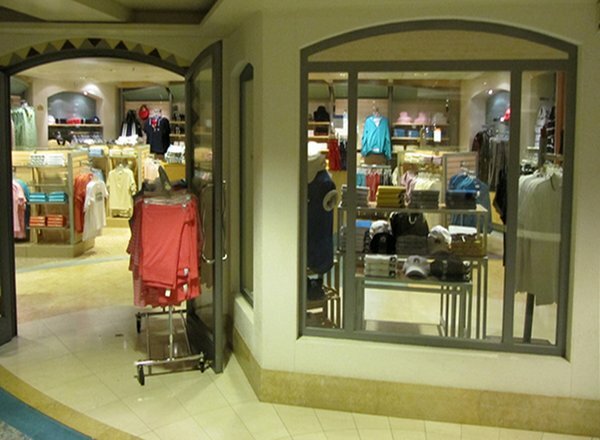 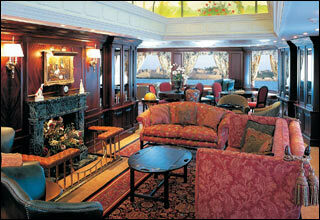 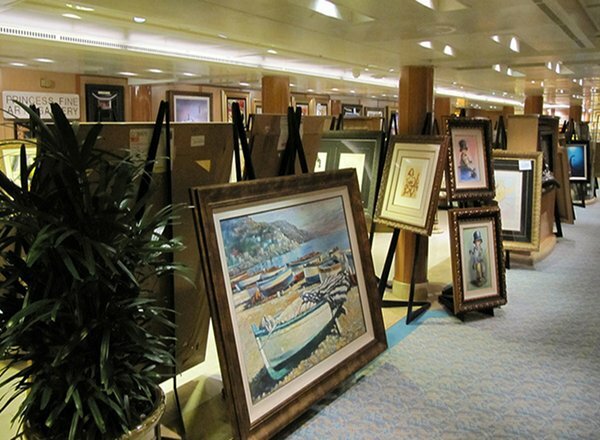 The Plaza Deck features staterooms in categories D, EE, K, L and M, as well as the Princess Fine Arts Gallery, the Piazza, International Cafe, Internet Cafe, Vines Wine and Seaford Bar, and Michelangelo Dining Room.